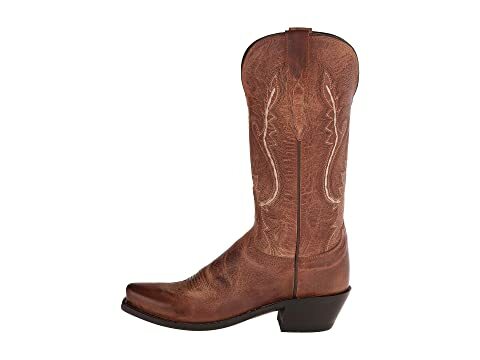 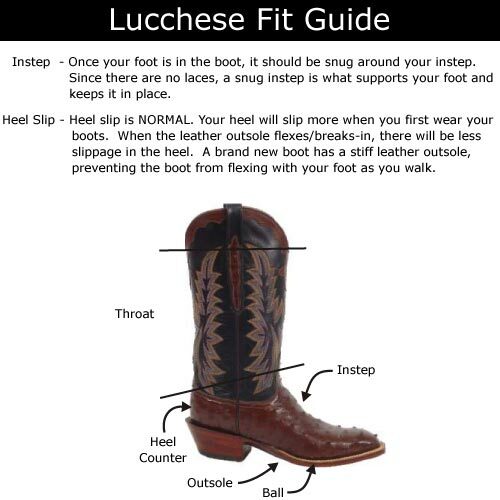 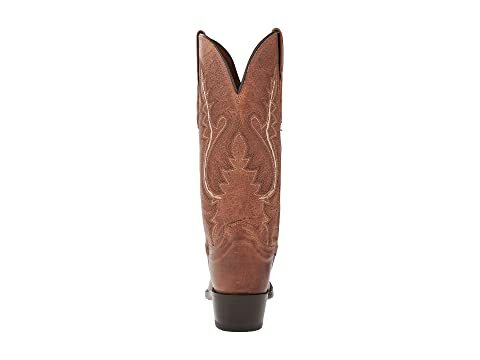 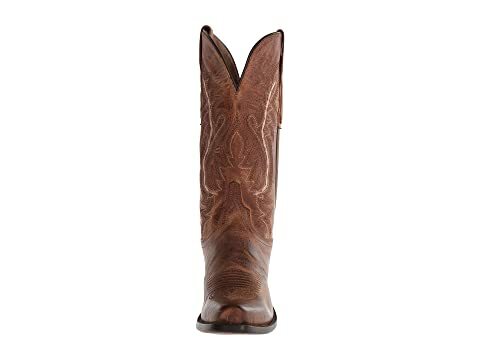 You and these beautiful boots from Lucchese® will make the perfect fit! 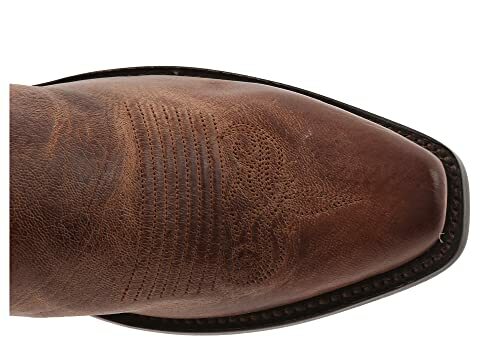 Mad Dog Goat leather upper featuring contrasting leather piece on the pullstrap and bright Western stitching on the shaft. 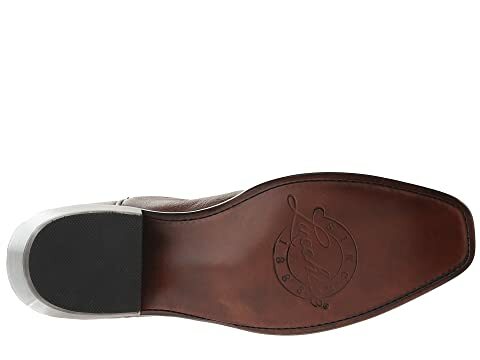 Pull-on straps for easier entry. 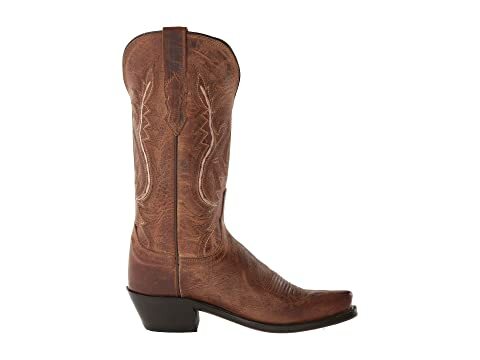 Smooth leather lining provides a comfortable next-to-skin feel. 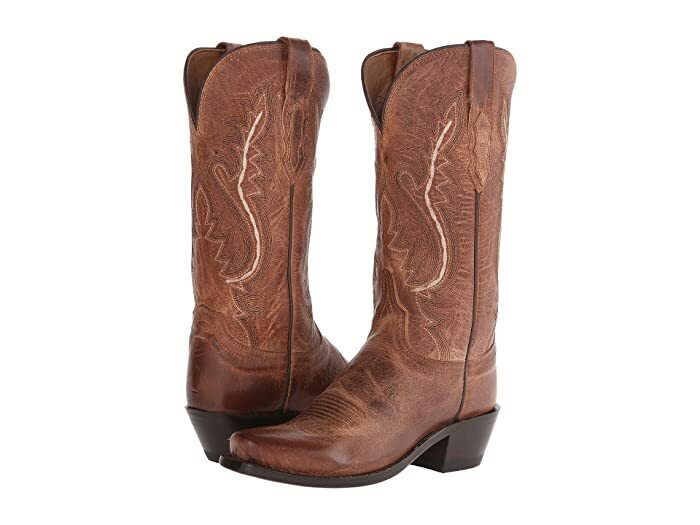 Handmade in Leon, Mexico, the boot making capital of the world.